We’re hitting the road, plump dumplings! 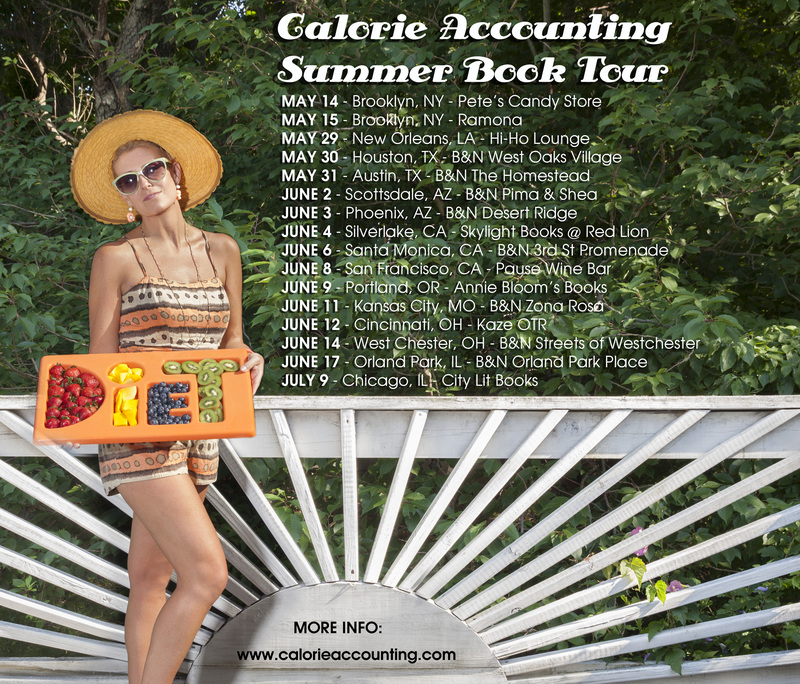 Check out our first leg of Calorie Accounting Summer Book Tour dates, just announced!!! Can’t wait to see you, meet you, read to you, sign for you, laugh with you, and give you expert constipation-relief advice! 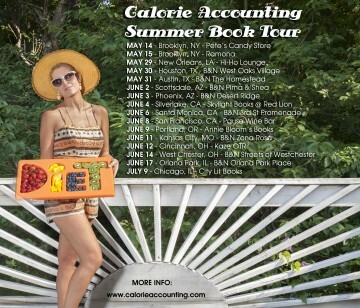 More info on the TOUR page!